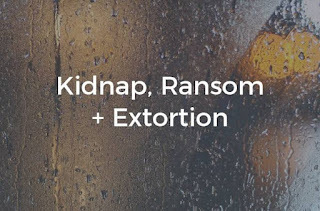 Kidnappers demands for ransom, abduct US tourist in Uganda. US citizen and a local driver who are missing were abducted at gun point by unknown gunmen in Queen Elizabeth National Park on Tuesday in Southwest Uganda. Uganda authorities said on Wednesday, the security forces already in search of the missing people. The group ambushed at gunpoint were full of foreign tourists. The kidnappers took two of them and ran into the bush. 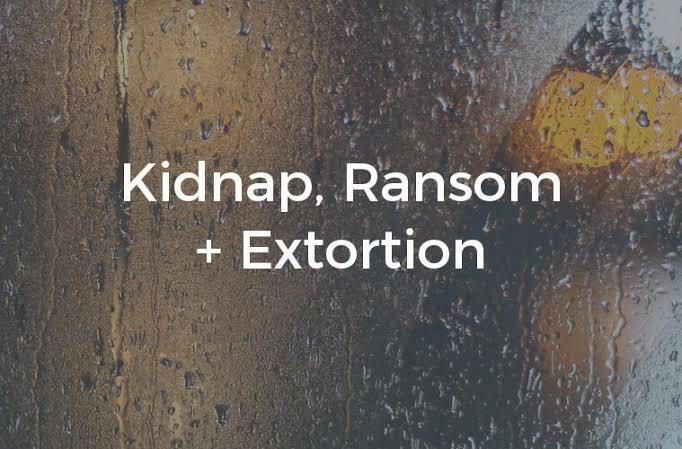 The kidnappers later asked for a ransom of $500,000, using the phone of one of their victims to closed their trace, said a statement issued by police. “We are certain the kidnapped was all about the money,” the statement said. “Their vehicle was left parked and the kidnappers went away with the key.” The kidnapped American is a 35-year-old woman, police said. The four other tourists were “left abandoned and unharmed” and later were taken to safety after reporting the incident to authorities, according to a separate statement from the Uganda Media Centre. A rescue party of police, military and game rangers has been sent to find the abducted people, that statement said.